1. Your wedding is private. 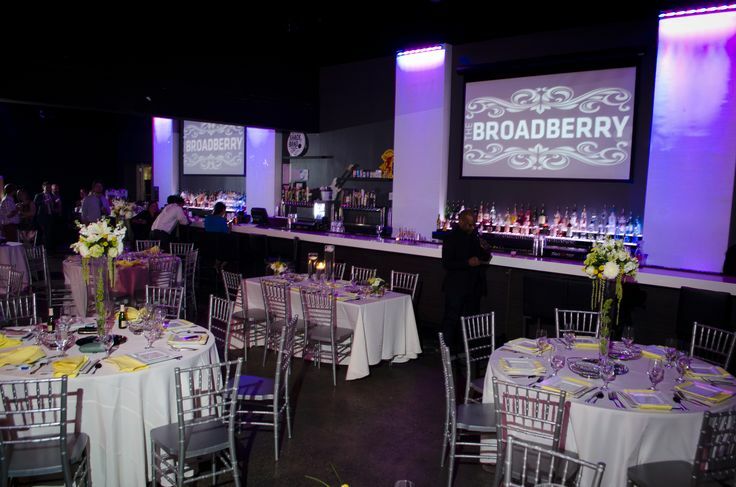 Our venue only has one events area, meaning your wedding won’t be overshadowed by anything else that day. The space is yours! From draught beer to wine and liquor, we have it all. We can even do special orders and serve a signature drink for your big day. 3. We have a parking lot. Forget about nightmare street parking. Your guests can have fun without worrying about parking tickets or being towed. 7. Anything we can’t do, one of our preferred vendors can. We have an extensive list of preferred vendors providing professional services to cover your wedding from start to finish. Say your “I do’s” and then dance the night away! 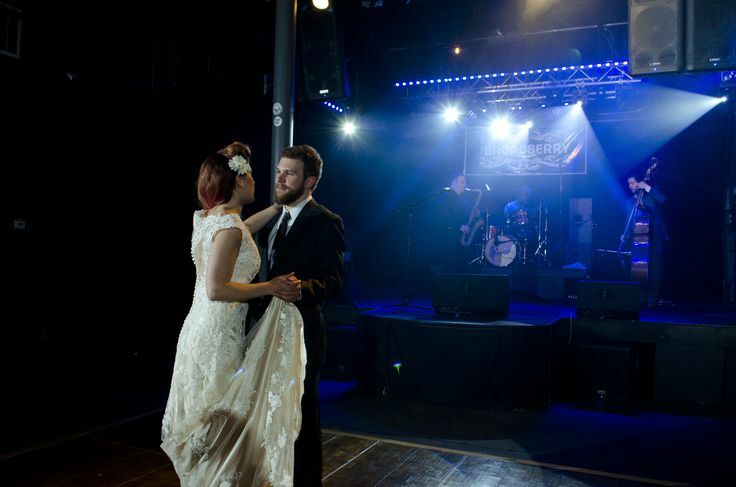 Our state-of-the-art sound and lighting systems will make your first dance unforgettable. 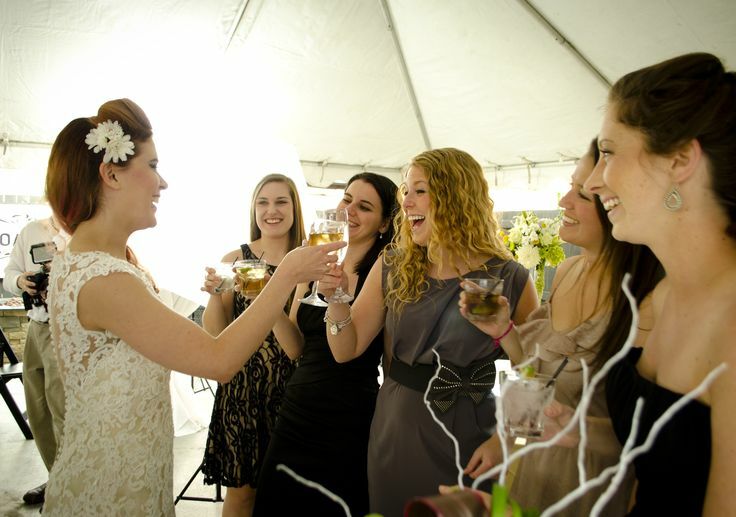 We’re committed to making your special day as stress-free as possible. 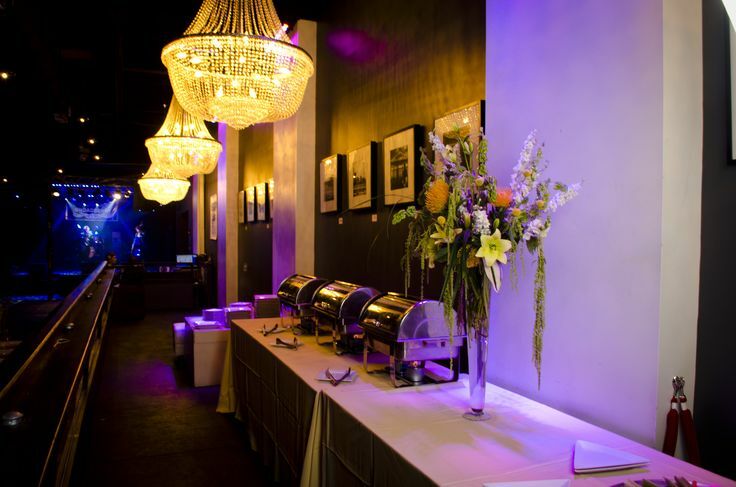 Let us do the behind-the-scenes work while you enjoy your day.